Jose Mourinho might have appeared unhappy during his post-match conference after his side picked up their first win of the season away at West Brom on Sunday but we think the Portugese coach must be delighted with the victory. His side won their first game of the season and have picked up four points this season despite going down to ten men in two of the three matches they have played this season. 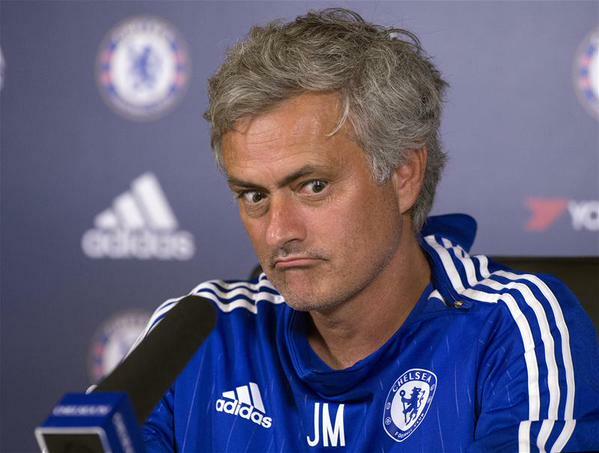 Jose Mourinho said they have been training 10 vs 11 all week, he must be delighted his training routine is paying off. New signing Pedro fits into the team perfectly with a Man of the match performance, scoring on his debut and was directly involved in Diego Costa's goal. With Pedro doing that weekly, He does not need to try to motivate and deceive Hazard by saying he is better than Cristiano Ronaldo. Yea, Jose is not comfortable saying that because he knows the truth. Diego Costa ended his goal drought and concentrated on scoring as he ran the whole pitch just to score his goal, rather than been dramatic on the pitch. Mourinho must have been worried with the way he was throwing himself around the pitch against Manchester City. John Terry made Mourinho's decision not play him in the next games easier by receiving a straight red at the Hawthorns. We all know he is worried about his captain's pace. Jose Broke the 'P' jinx - his last six Premier league defeats have come against a manager who has a surname starting in P (Pulis, Poyet, Pardew, Pochettino, Pulis, Pellegrini). 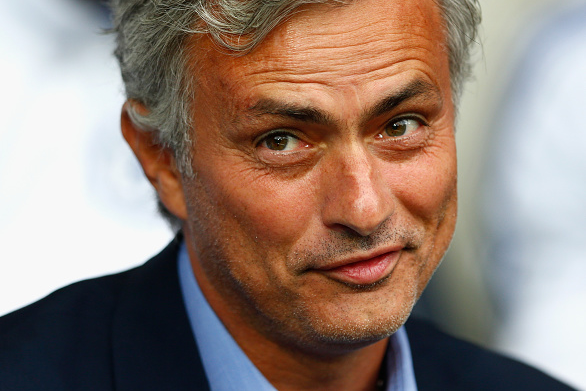 Jose likes his records - His record of not losing three times to one manager in the EPL is in tact. Tony Pulis has won two games against the Chelsea boss - no manager has won three PL games against Mourinho. Jose Mourinho survived the dreaded Hawthorns! Andre Villas-Boas and Roberto Di Matteo were sacked after playing against their last PL games against West Barom at the Hawthorns.